In the mood for some fancy booze but your wallet is not so keen on the idea? Hit up Cafe Noir at UB City anytime between 3pm and 8pm, Monday through Friday for unlimited sangria. That's right! 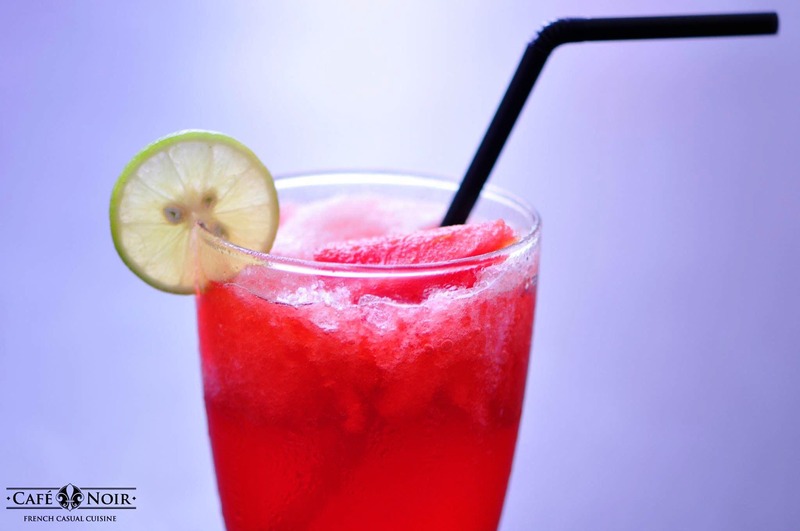 The cafe is offering you all the sangrias you can drink for an easy INR 799. Time to put your alcohol capacity to the test. This offer is only available at the UB City branch of the cafe. There are no catches to this deal. Just a few rules though. Yes, that means no sharing. But we weren't planning to anyway.